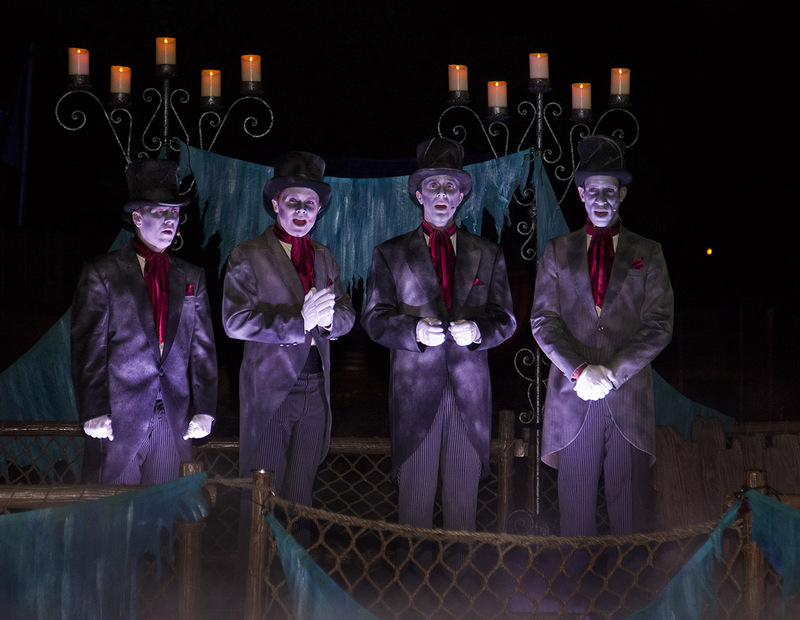 Grim grinning ghosts are waiting for you at the Disneyland Resort this fall. 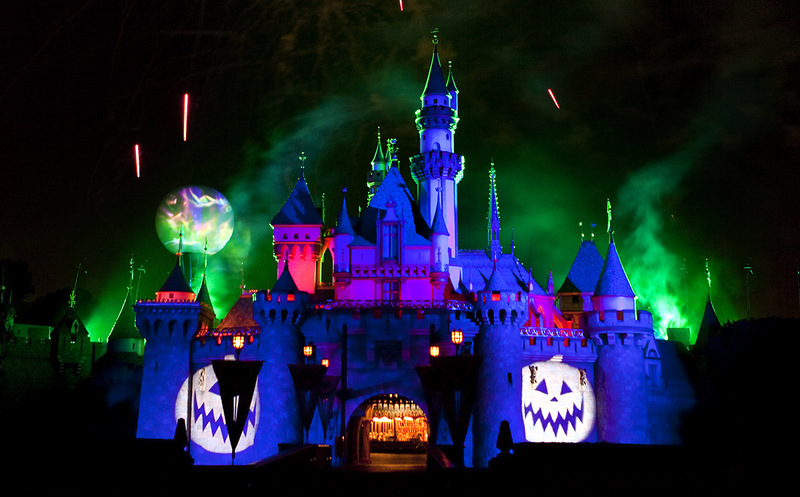 Halloween Time at Disneyland officially kicks off on September 15th and runs through Halloween Night. 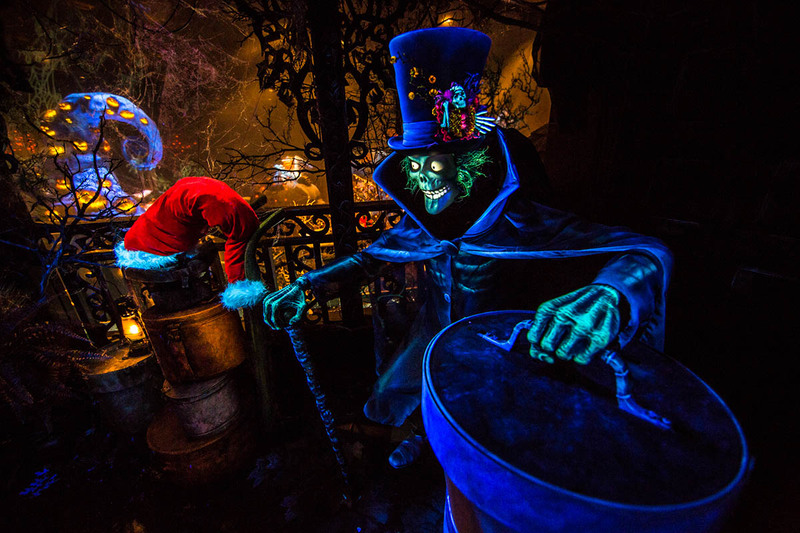 New haunts and old favorites will be joining the festive fun this year, making it the perfect time to visit. 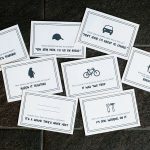 Here’s everything you can expect as well as the best tip for saving on your Halloween vacation! 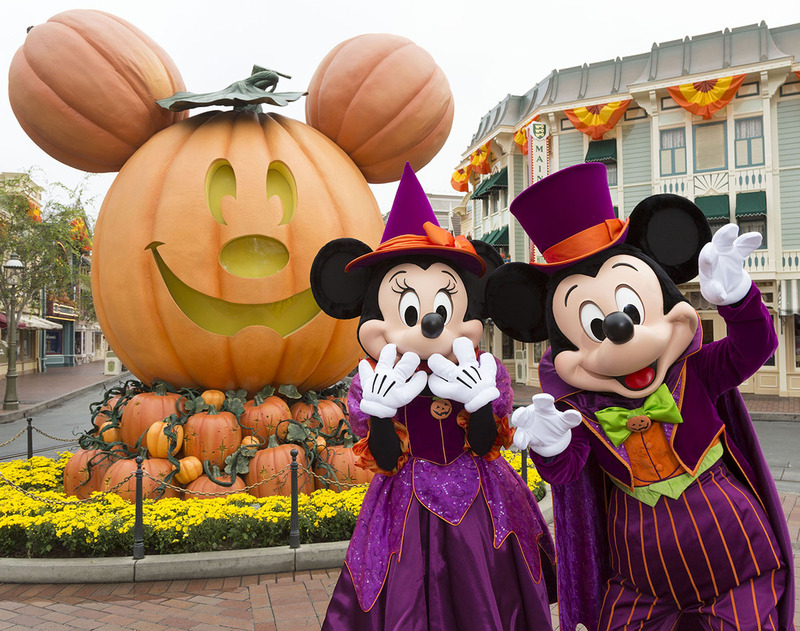 First, let’s take a look at all the Halloween fun you’ll be able to find in Disneyland Park this year. 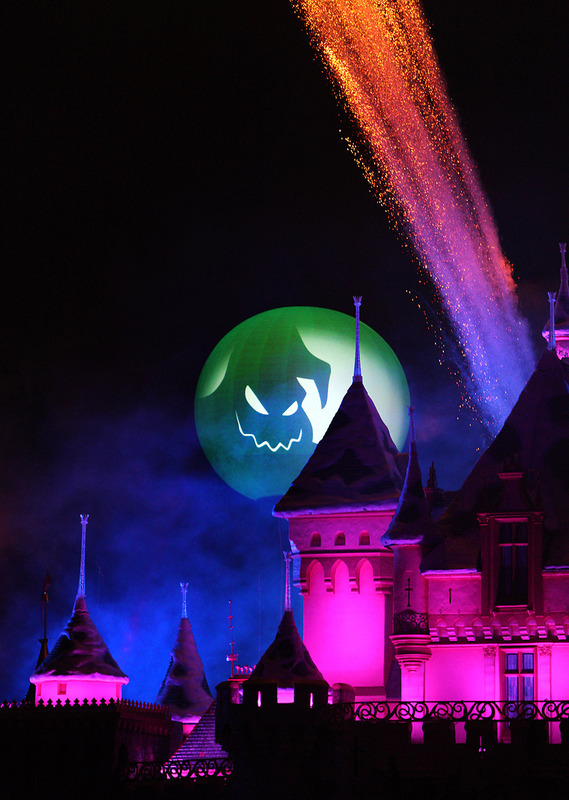 From spooky ride overlays to sweet treats, you’ll understand why Halloween Time is one of the most popular (and MANY guest’s favorite) times of year to visit Disneyland. Frightfully fun ride experiences: Two iconic rides, Haunted Mansion and Space Mountain, transform to celebrate the fall holiday. 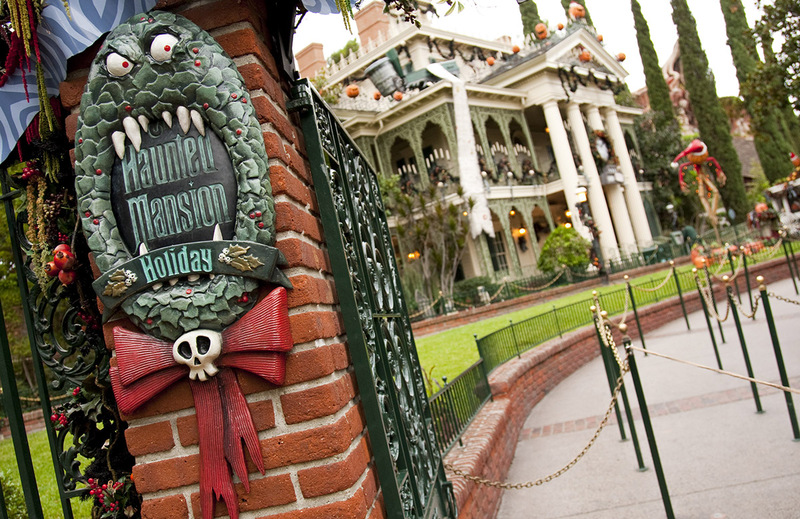 Characters from Tim Burton’s A Nightmare Before Christmas take over the Haunted Mansion to turn it into Haunted Mansion Holiday. With not-so-scary and whimsical touches, the ride can be enjoyed by the whole family. 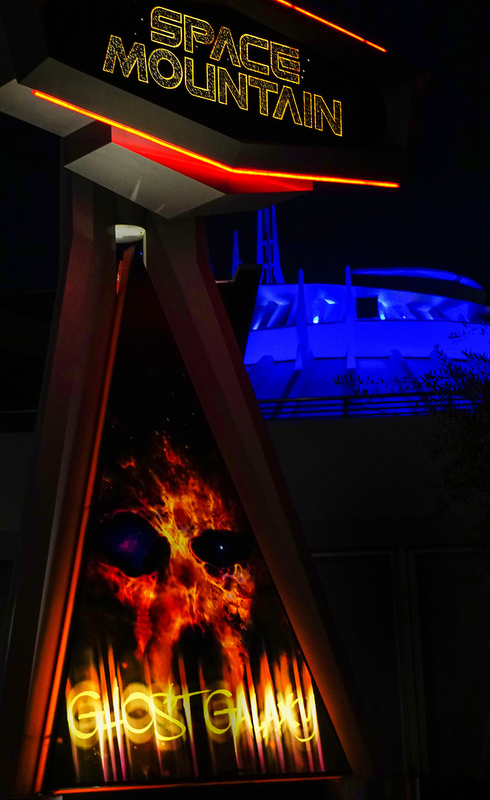 Space Mountain will become Space Mountain: Ghost Galaxy, where a vengeful ghost joins you on the dark and twisting track. This one is a bit scarier, so those easily frightened may want to enjoy a churro or ride Buzz Lightyear Astro Blasters while the rest of the family rides. “Ear”ie décor: The moment you glimpse the Disneyland Park gates, you’ll know you’re in for a fall treat. Pumpkins in the shape of the Fab Five (Donald, Goofy, Pluto, Mickey and Minnie) adorn the gates with glowing Jack-O-Lantern faces. 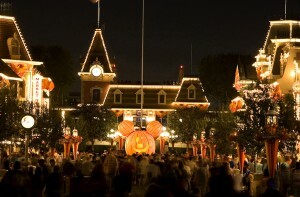 As you enter Main Street U.S.A. you’ll notice even more hand-carved pumpkins celebrating the annual Pumpkin Festival. 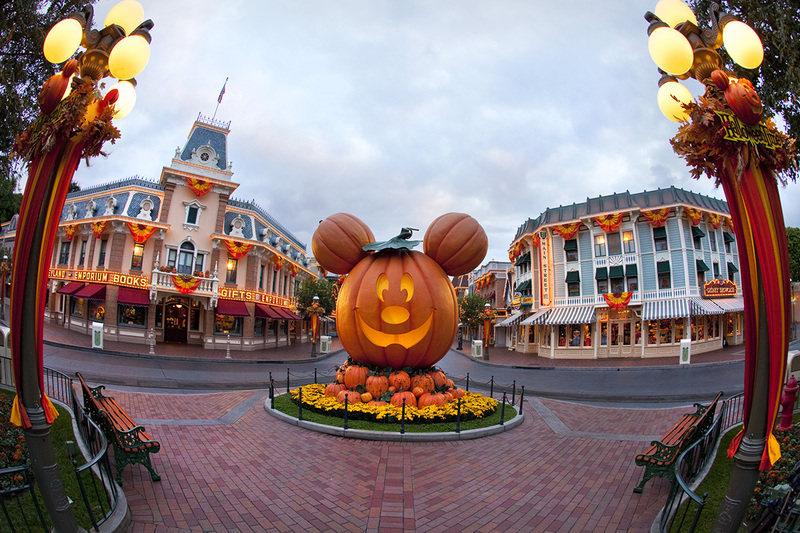 My personal favorite is the giant Mickey pumpkin – you can’t miss it and it’s the perfect photo opportunity. You’ll notice fall-colored buntings, pumpkins and even more throughout the park to celebrate Halloween Time. Devilishly delicious treats: There’s no question that you’ll be enjoying delicious food when you visit Disneyland. During Halloween Time, you’ll have the chance to try seasonal delights like butterscotch beignets, candied apples, pumpkin churros and more. 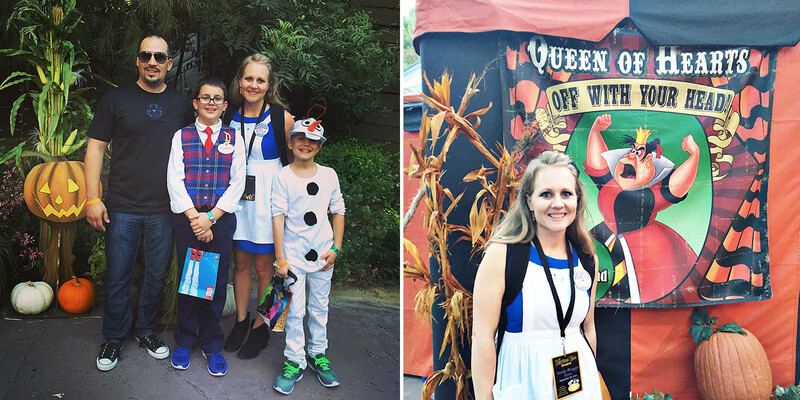 If you love sweet treats like my boys do, you’ll love Halloween Time at Disneyland! Mickey’s Halloween Party: Mickey’s Halloween Party is a separate ticketed event that includes exclusive entertainment, trick-or-treating and the chance to meet a ton of Disney villains. The party occurs on select nights at Disneyland Park and will close the park early to the general public. 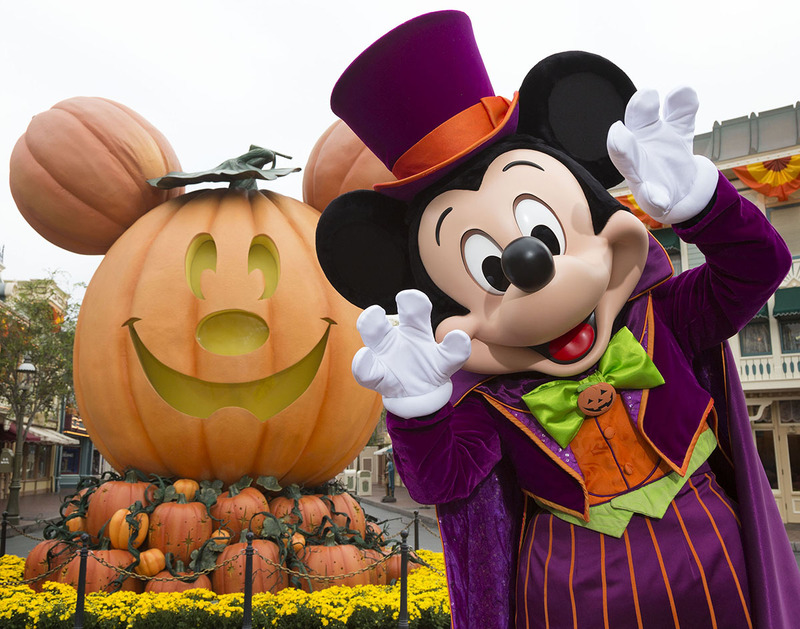 On top of having access to the exclusive fun, your Mickey’s Halloween Party ticket will also include PhotoPass during the event and the ability to park hop between Disneyland and Disney California Adventure up to three hours before your party begins. Even if your family chooses not to attend, you can finish your night celebrating the season at Disney California Adventure with a Park Hopper ticket! 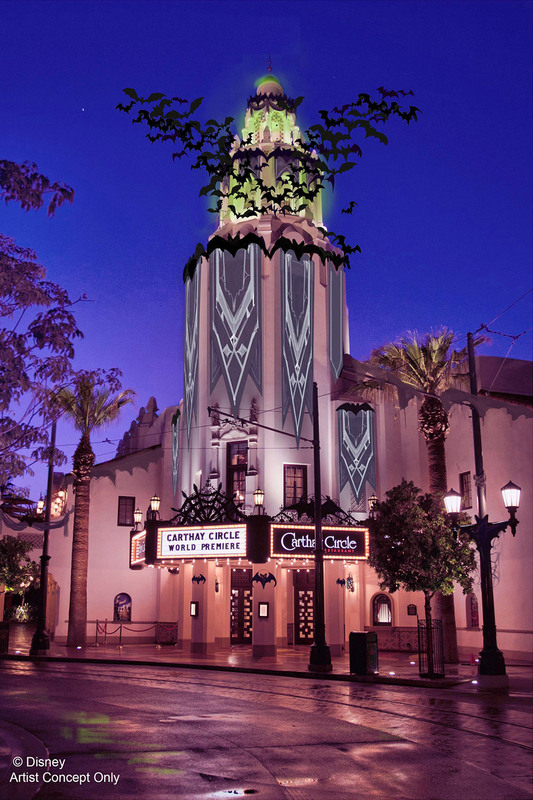 Brand-new haunting décor: Halloween has been welcomed into Disney California Adventure by Oogie Boogie, the infamous villain from A Nightmare Before Christmas. Oogie Boogie wants Halloween Time to stay forever and reminds you of this as his figure looms over the park gates. 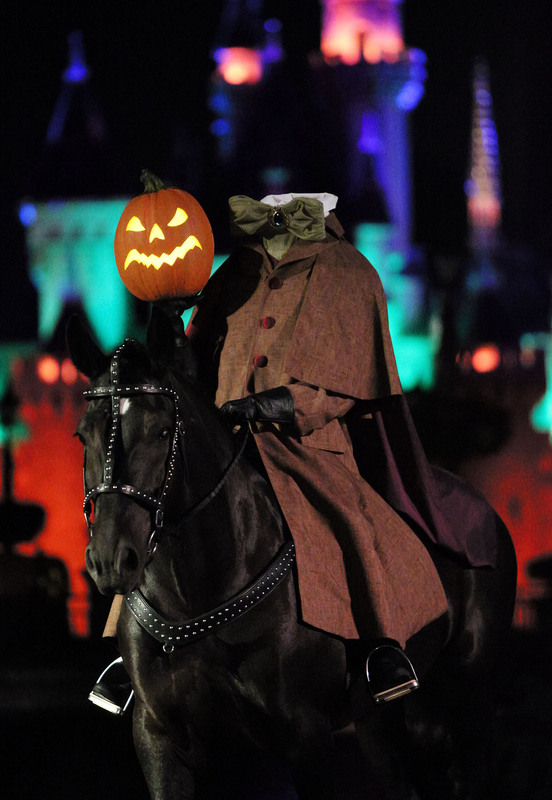 As you wander through Buena Vista Street, the Headless Horseman Statue and bats circling Carthay Circle Theatre greet you. It’s clear you’re in for a spooky fun time! The décor I’m most excited to see is in Cars Land, though. Radiator Springs will become Radiator Screams, with spooktacular touches throughout. 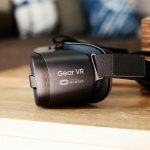 I can’t WAIT to check this out! 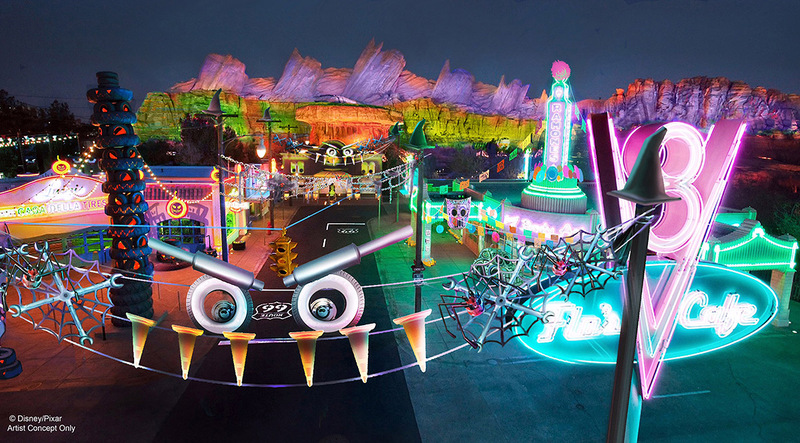 Not-so-spooky ride overlays: New décor won’t be the only thing you’ll find in Cars Land this Halloween Time. Mater’s Junkyard Jamboree will become Mater’s Graveyard JamBOOree while Luigi’s Rollickin’ Roadsters transforms into Luigi’s Honkin’ Haul-O-Ween. 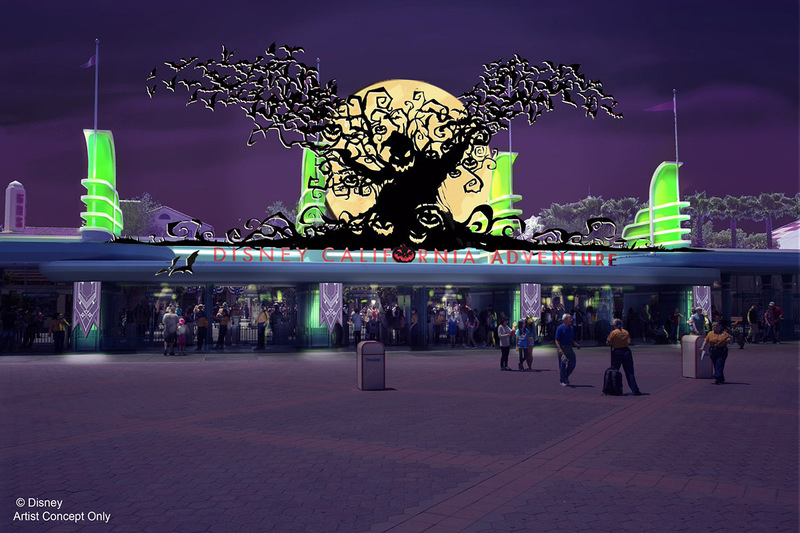 The overlays will be more silly than scary, making both rides perfect for the whole family. Plus, Mater and Lightning McQueen will be sporting “cars”tumes for the first time ever. I know my boys (and probable me even more) will love seeing Cars Land during Halloween Time at Disney California Adventure! 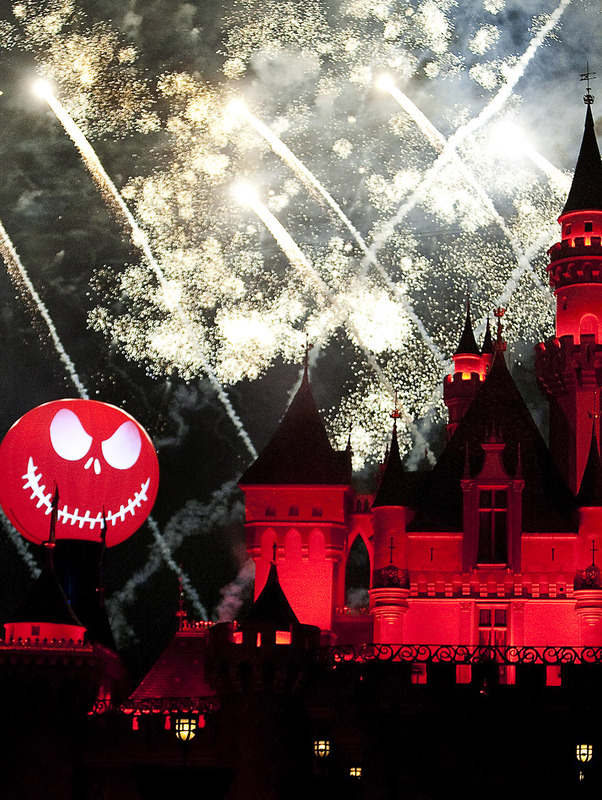 There’s so much fun to be had during Halloween Time at Disneyland that you don’t want to miss. The best part is that my friends at Get Away Today can help make a fall vacation affordable for you! With discount Disneyland tickets, hotels that offer free night specials and a layaway plan, you’ll be surprised at how much you can save. 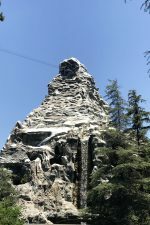 Don’t forget to use promo code AllBoys for an extra $10 off your Disneyland vacation package, too! You can book your Disneyland vacation online at getawaytoday.com or by calling 855-GET-AWAY. Either way, make sure to mention that All for the Boys sent you AND tag me in your fun social media posts! I’ll be sure to share our Halloween Time fun when we make a visit! Lol! We just all have the same thing on the brain 😉 I want to go to Mickey’s Not So Scary party one year!